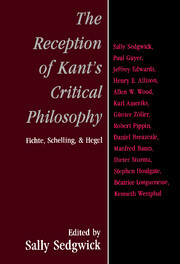 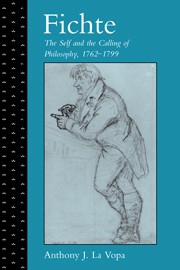 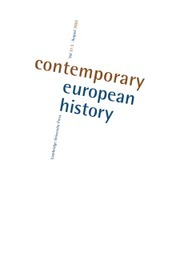 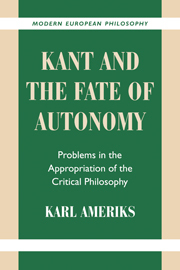 In this biographical study of the German philosopher Johann Gottlieb Fichte from his birth in 1762 to the crisis in his university career in 1799, Professor La Vopa uses Fichte's life and thought to deepen our understanding of German society, culture, and politics in the age of the French Revolution. 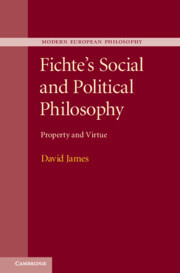 This is the first biography to explain thoroughly how Fichte's philosophy relates to his life experiences as reconstructed from the abundant material in his published and unpublished writings and papers. 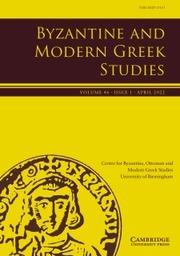 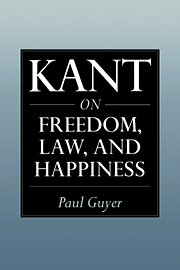 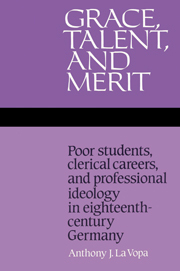 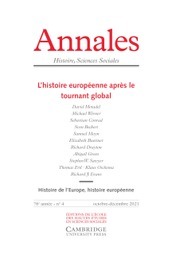 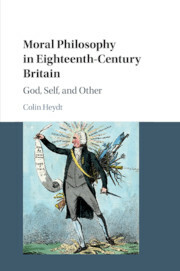 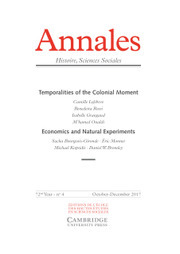 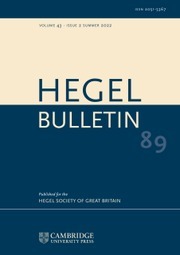 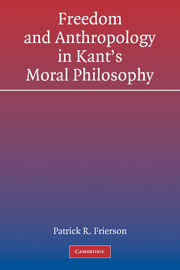 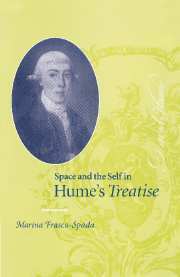 The approach is primarily historical, but should be of interest to philosophers.